Pregnancy is the most exciting yet the most challenging period for a woman. Before pregnancy you do everything for yourself but once you conceive, everything you do, you think, you eat is for your baby. Keep in mind, healthy eating means a lifetime healthy baby, and lack of nutrition in your diet can affect your baby development, leaving you blaming yourself for the rest of your life. 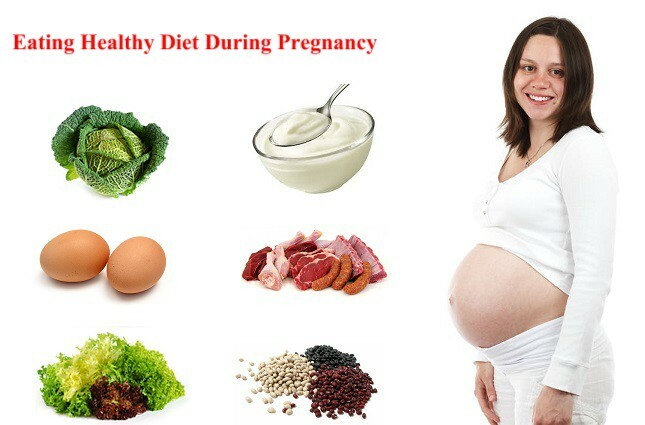 Therefore, balance your portion, eat healthy and balance your diet during pregnancy. Eggs should be added in your diet on regular basis as it’s a complete pack of nutrition. It’s a rich source of proteins which is primary requirement for the development of the fetus. Egg are also rich in choline which helps in the development of spinal cord and brain of the baby. It also prevents defects in nuberal tube of a baby. Make healthy combinations of different veggies with eggs and give your day a healthy start. Beans is another source of proteins and all other important nutrition that a baby needs like folic acid, iron, potassium etc. 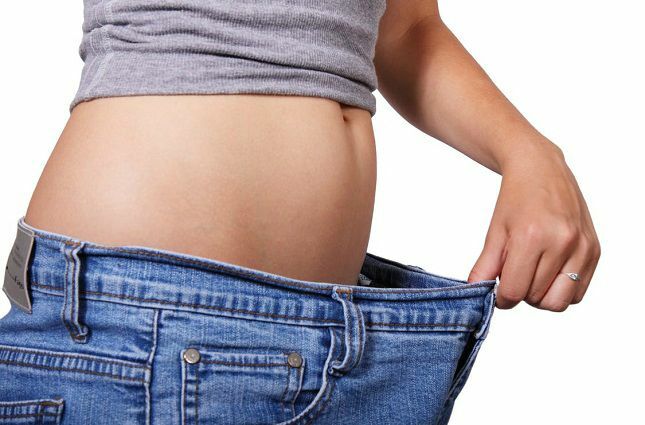 If you don’t want to gain too much unnecessary weight, try beans salads. A combination of salads and bean can be a good choice of clean eating. It will also give you energy for the day and keeps you full. Add yogurt in your diet because it will keep you and your baby hydrated. Yogurt is an excellent source of calcium which is necessary for the development of the bones of your fetus. It also provides you a good stock of calcium that you will be needing after the delivery of baby and for the feeding of your baby. Add variety of vegetables and fruits in your yogurt bowl to make a power bomb combination. Green means rich in iron. Green vegetables like spinach, kale etc. 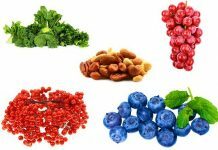 are the most recommended prenatal food as these are loaded with all the important nutrients you and your fetus requires. It contains vitamins A, C, folic acid, iron and much more. Make it in any form that you like but never over-cook the green foods as it loses its nutrition when cooked in excess. Mutton, fish, chicken, lamp or whatever type of meat you like is must to be added in your daily diet. These are high in proteins. Choline is high in pork and beef so try to add either of it in your diet more often. Make steaks, chops or whatever form you like.Try to use fat free meat as too much fat can make you and your baby obese which can cause complications at the time of delivery. Once you are pregnant, try to eat everything in small portions. It will help your baby to develop well. It will also give you energy while you feel low and drained as it are the fruits of pregnancy. Avoid eating pineapple, papaya etc. Eat all other healthy fruits and vegetables.